We founded the Half Full Institute in 2015 after identifying a need for therapy and arts services in disadvantaged communities of New York City. We have assembled a team of experts in the fields of therapy and the arts with a passion for innovation and a dedication to improving the condition of at-risk and high-need communities in New York City. Lukas K. Prokes, was born in the Czech Republic. He graduated with a degree in Technical Engineering from a prestigious school in the Czech Republic. 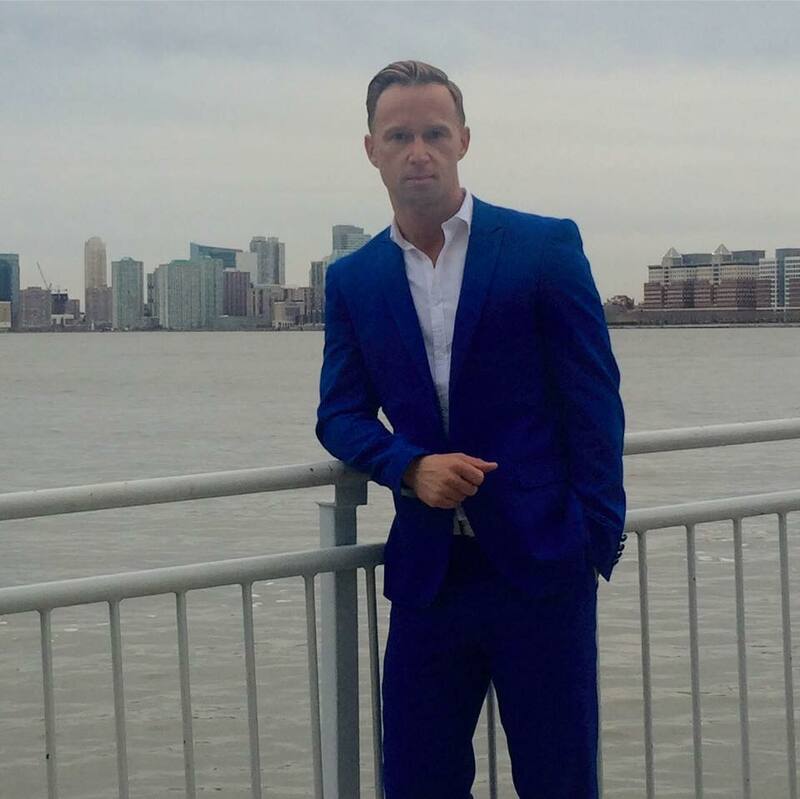 Lukas later moved to the United States to learn English and to pursue his passion in psychology. He received his Masters Degree in Art Therapy from New York’s School of Visual Arts and Doctorate degree in Clinical Psychology from Los Angeles’ Ryokan College. His educational and professional experience, background in Human Services, Psychology, Art Therapy, and Clinical Psychology have helped him to integrate didactic materials and transform them into an effective practice with people in a variety of settings, backgrounds, and issues. Lukas understands the responsibilities that are involved when working with children, adolescents and adults. He has worked as a child therapist for children with autism, adolescents and adults with a focus on behavior, communication, and self help skills. Lukas' approach is that in order to be effective and encourage positive change as a psychologist, he has to modify the approach to meet the individual needs of his clients. He is proficient at and concentrates on The Humanistic approach, which supports his inner belief that people will strive to reach their full potential if given the opportunity. Through the Psychodynamic approach, he examines and works to help individuals recognize and better understand the interpersonal and relationship patterns, defenses, and the unconscious factors that can obstruct a person’s ability to achieve desired goals. Implementing the Cognitive Behavioral approach benefits clients in therapeutic treatment with thinking patterns and addressing and identifying cognitive distortions, which can lead to anxiety and depression. The main objective throughout this approach is to treat and manage unrealistic thoughts, misinterpretation of events and global attributions about individuals based on these events. A veteran music teacher in the New York City public schools, avid performer, composer and teacher mentor, Craig brings a passion for the arts and education to the Half Full Institute. He received his Bachelor's in Music Education from The Ohio State University, and his Master's in Music Education from Cleveland State University where he graduated with Honors. Craig has been a champion for the arts and education as the chair of the arts department at Esperanza Preparatory Academy, where he manages and develops curricular integration as well partnerships with community based organizations such as The Roundabout Theatre Company, The Park Avenue Armory, The Martina Arroyo Foundation, The Leadership Program, and Urban Arts Organization. In his time at EPA, he has helped to secure over $500,000 in grants to provide out-of-school time arts and enrichment programming for disadvantaged youth. Before his time in New York, Craig worked as a graduate assistant in the music department at Cleveland State University, and the assistant Education Director at the Cleveland Playhouse. He has maintained a private teaching studio since 2000, and continues to be passionate about the impact of individualized arts instruction. 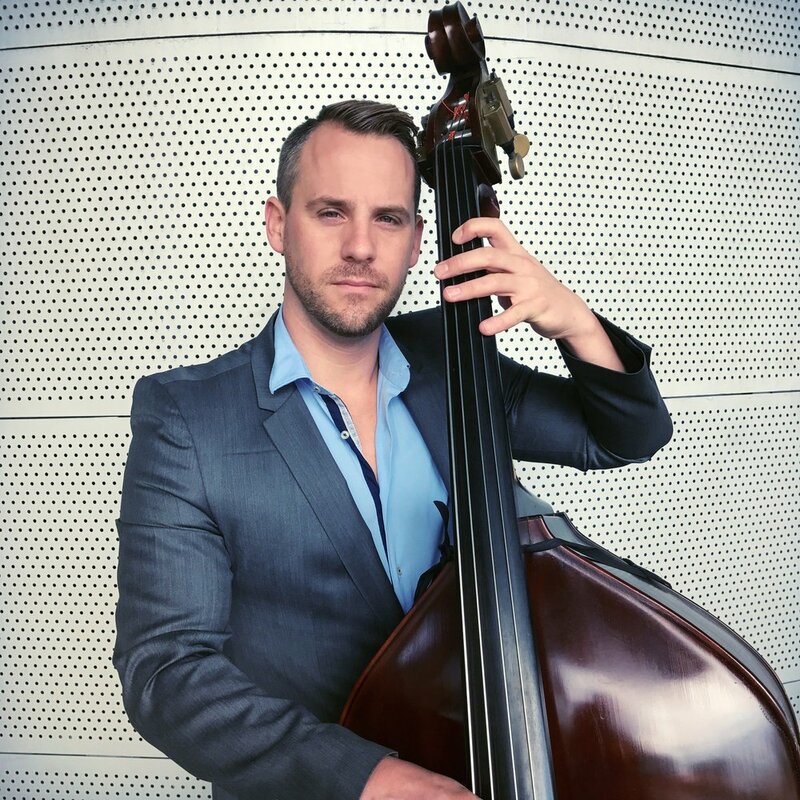 As a performer, Craig is the principal double bassist with the United Nations Symphony and United Nations Chamber Music Society in New York City. He has performed with countless orchestras, combos and theaters including the Queer Urban Orchestra, Litha Symphony, One World Symphony, College Light Opera Company, Cleveland Playhouse, Buckhill-Skytop Music Festival, Lima Symphony, Ashland Symphony, Central Ohio Symphony, and Kalliope Stage. As a composer, Craig has written original soundtracks for several short films and commercials, including "When The World Goes Dark" directed by Anthony Scalmato, which won 2 college Emmys from the Academy of Television Arts and Sciences, including the Humanitarian Award.